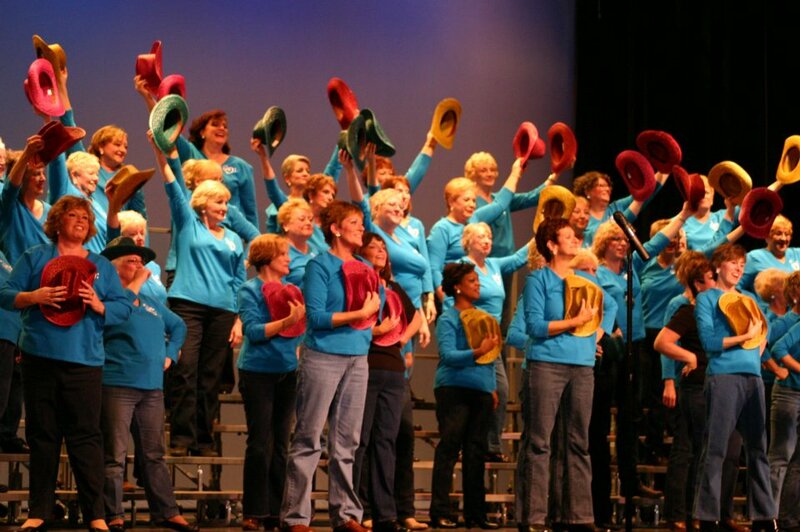 We are excited to participate in Sweet Adeline International’s Global Open House event! If you are thinking of coming, or planning to be here you will be in for a treat. Our director has picked out a new song that we will all learn together. 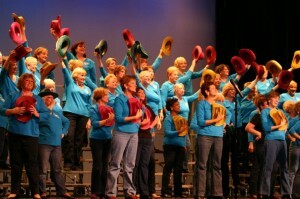 You will discover what part to sing and learn more about barbershop singing and about our chorus. In addition, you will be treated to a mini-performance just for you. Don’t miss it!